This unique and PU Leather Case can protect your Blackberry Smart Phone from scratches, dust, fingerprints, other daily damage and daily hazards elements that may dirt your Device. It is shock-absorbent, keeping you phone free dropping and bump. Simple and elegant style while prevents scratched and dings without adding a lot of bulk. 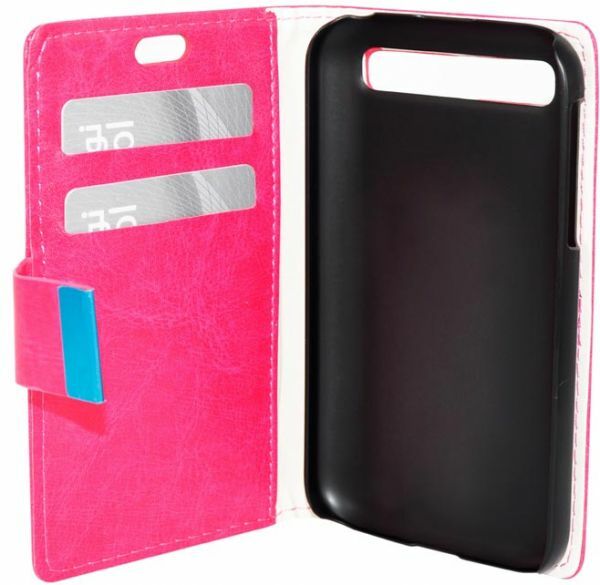 This leather case is wallet type with Built-in Credit Card Slots & Holder Function.